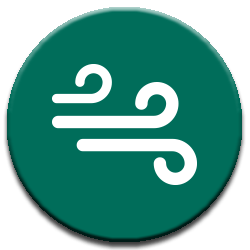 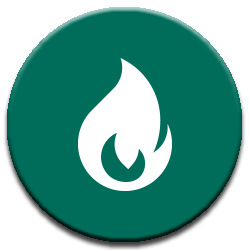 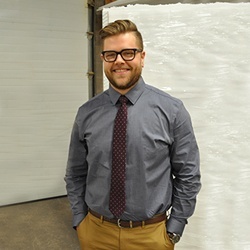 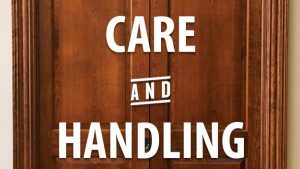 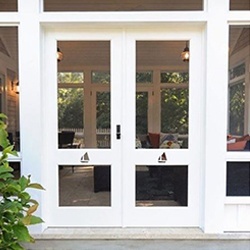 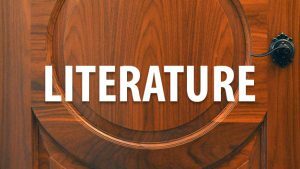 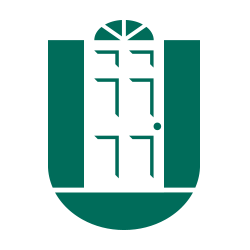 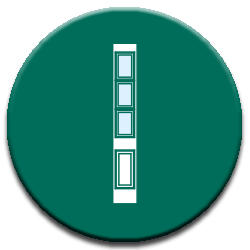 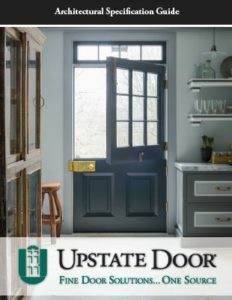 At Upstate Door, we pride ourselves on offering high-quality, reliable products – and backing them up with some of the best customer service in the industry. 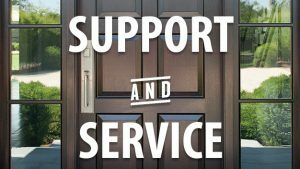 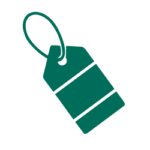 Learn more about our service and support options, get information about doors in our resource literature, find out how to care for your new door units, or download details about our warranty coverages and learn about when and how to file a warranty claim below. 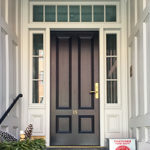 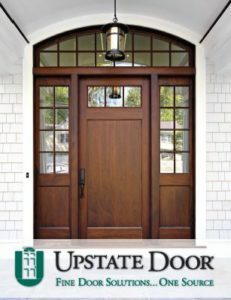 Upstate Door not only creates unique and high-quality door solutions – we stand behind them. 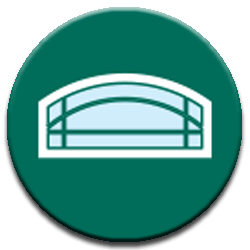 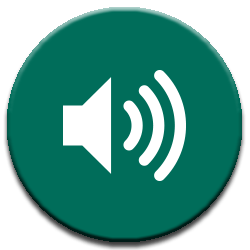 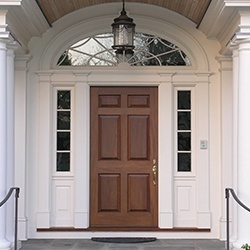 We offer a full range of support options to help with everything from initial door design and selection, through installation and into maintenance. 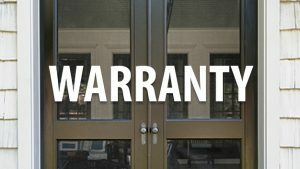 We also support all of our doors with warranty coverage to protect your purchase from defects in the manufacturing process. 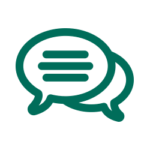 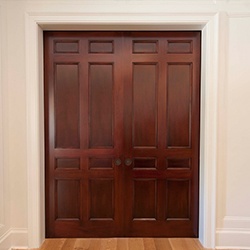 For help or for answers to questions not answered here, call Upstate Door at 800.570.8283 today. 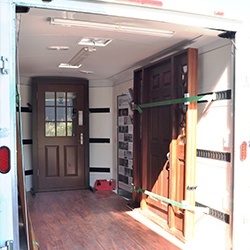 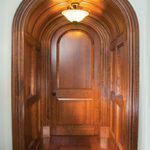 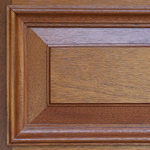 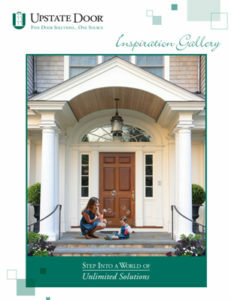 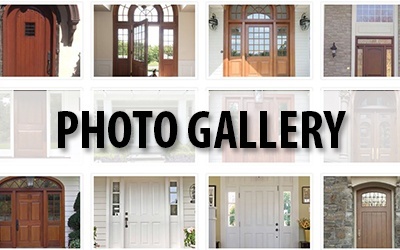 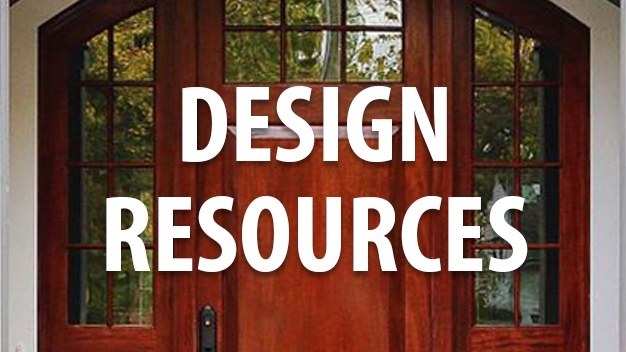 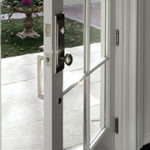 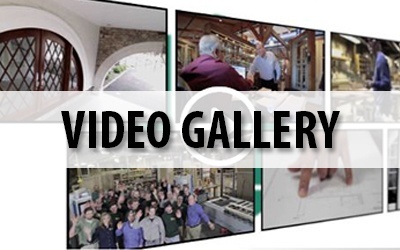 We understand that custom door products require additional information and detail. 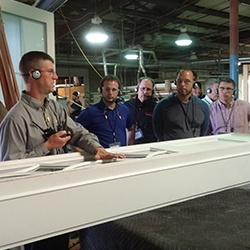 Our team of experts are ready to help you take your product knowledge to the next level.